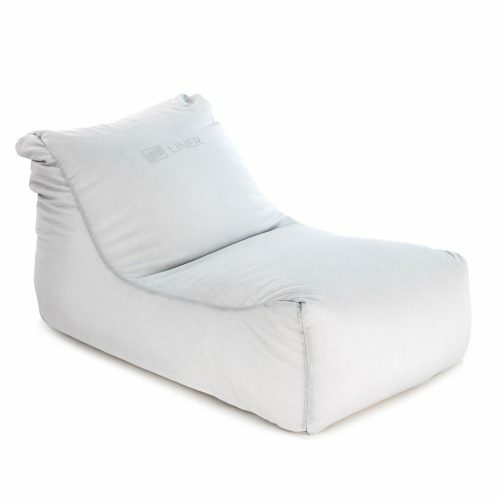 The Coastal Lounger beanbag liner makes removing, cleaning and changing beanbag skins a breeze! 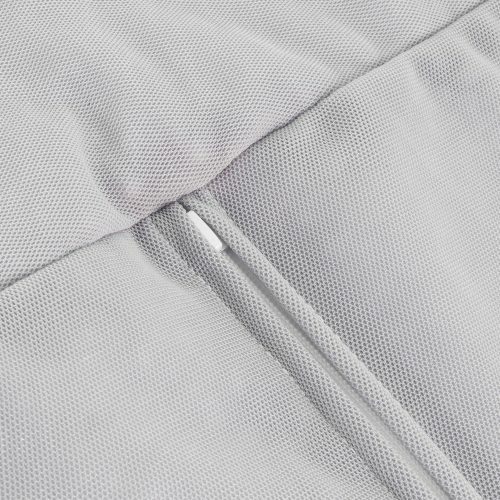 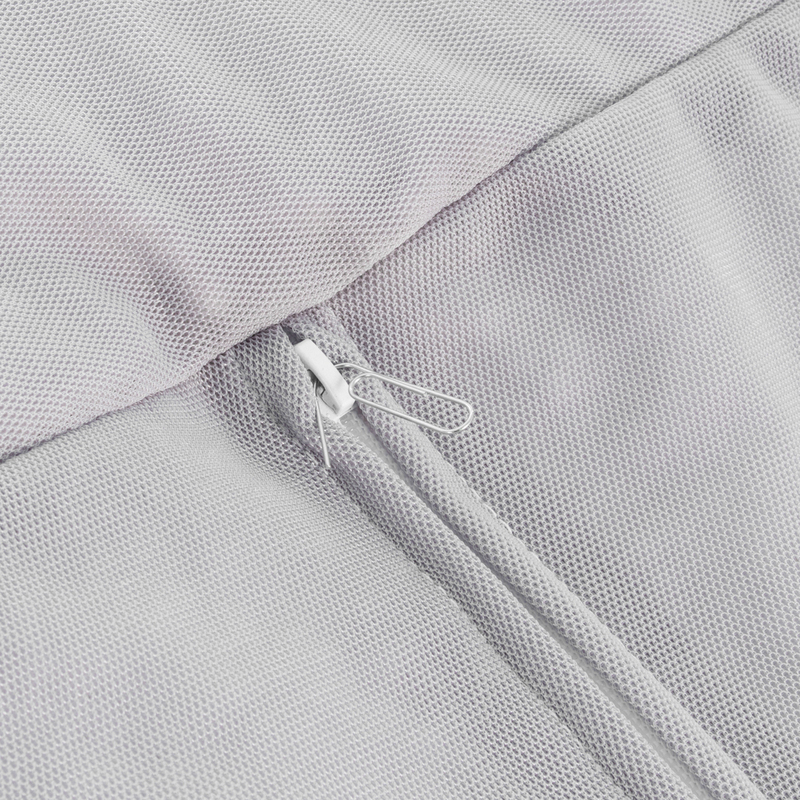 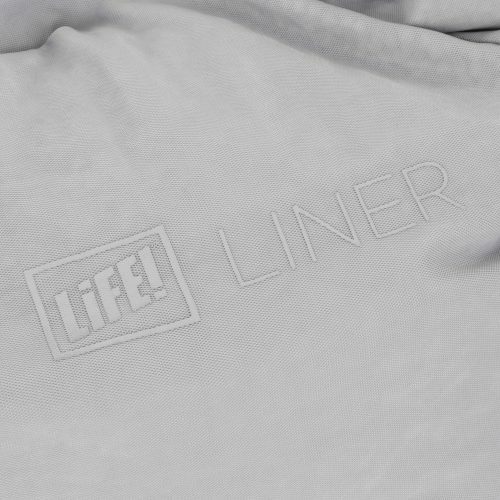 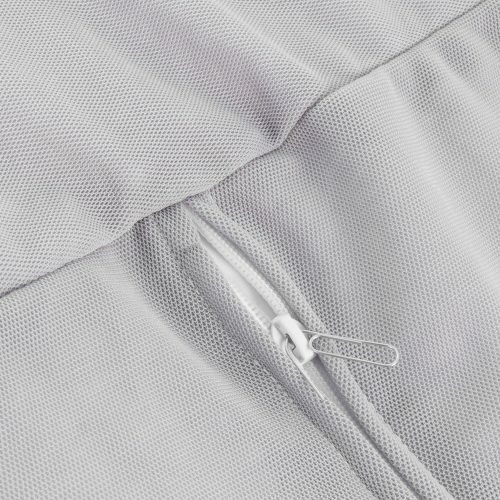 This liner provides additional comfort and functionality to your Coastal Lounger beanbag. *Please note this is a liner for the inside of a bean bag. This is not a cover. 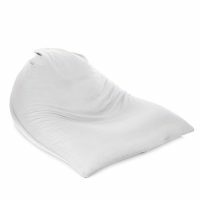 This is a liner for your Coastal Lounger Bean Bag This is not a cover for your Bean Bag, it is a liner for inside the Bean Bag. 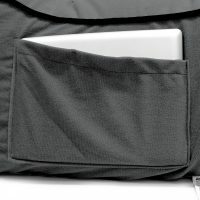 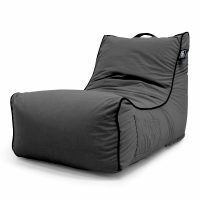 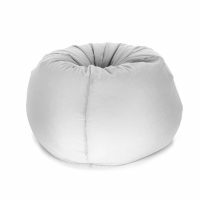 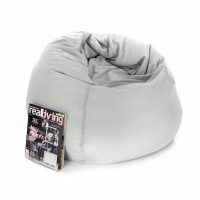 Be the first to review “Coastal Lounge Bean Bag (LINER ONLY)” Click here to cancel reply.